There are plenty of products on the market that promise to fight frizz, calm curls, and keep your hair looking fabulous all day long, but most of them are terrible for the health of your hair. 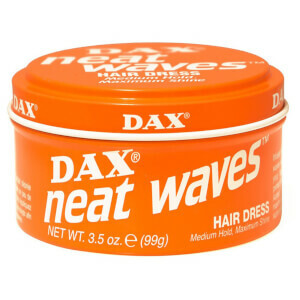 Not so with Dax. Their unique formula locks in moisture, minimize frizz and adding shine. You’ll be rewarded for your smart hair care choice with soft, natural looking curls or waves. 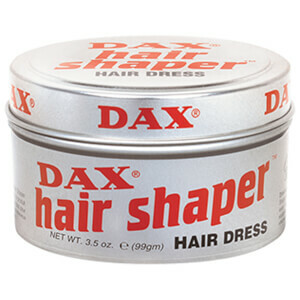 Dax is perfect for straight hair as well. Only Dax is capable of keeping your hair looking like the piece of art you made in the mirror this morning. 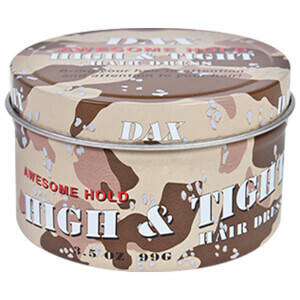 Unlike other products, Dax doesn’t dry out your hair or make it greasy to the touch. Nothing outperforms their hair wax. 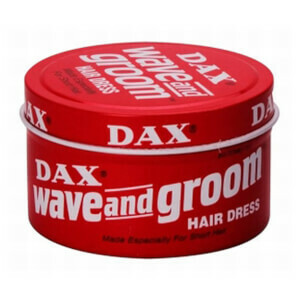 Whether you’d like to add definition to curls or waves, create a funky mohawk or want to try out a new sleek hair do, let Dax show you how much your hair will love their wax. 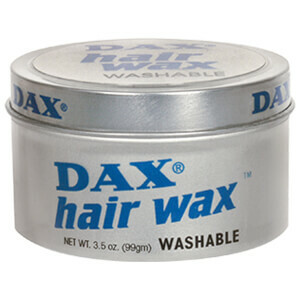 RY offers Dax Waxes at amazingly low prices so you can look great without breaking the bank!